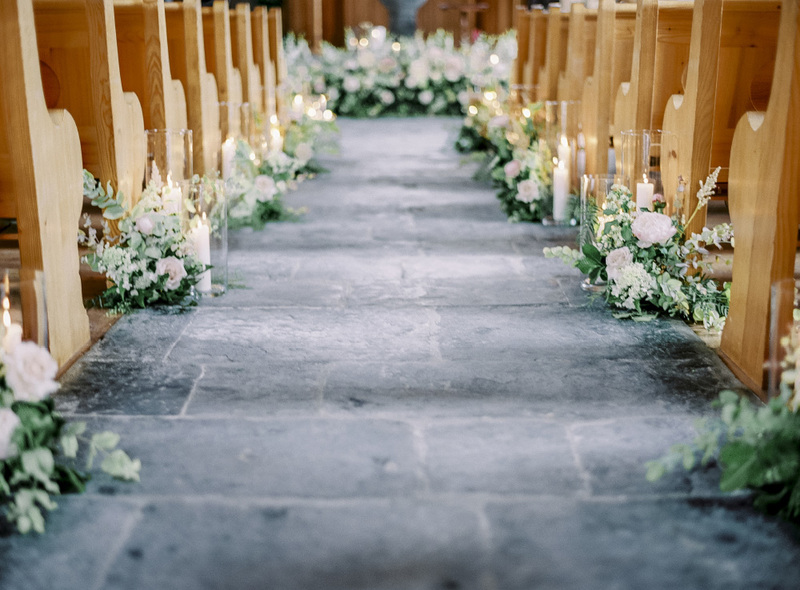 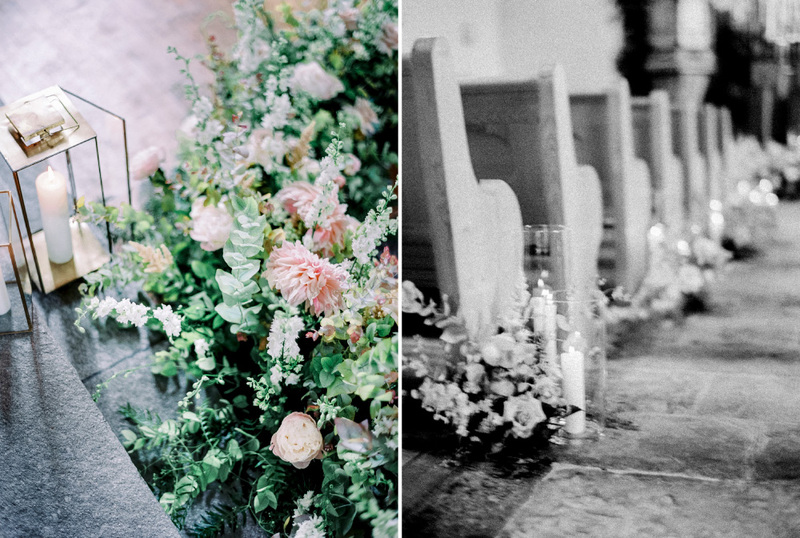 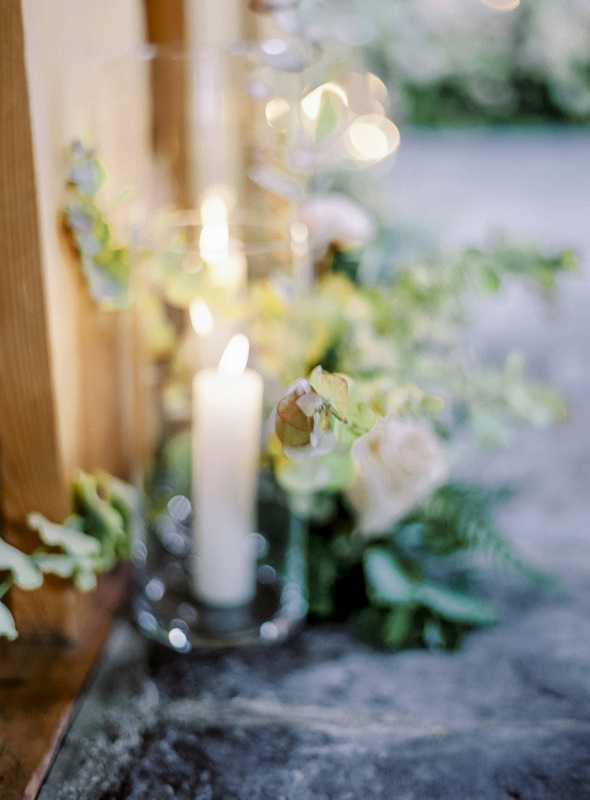 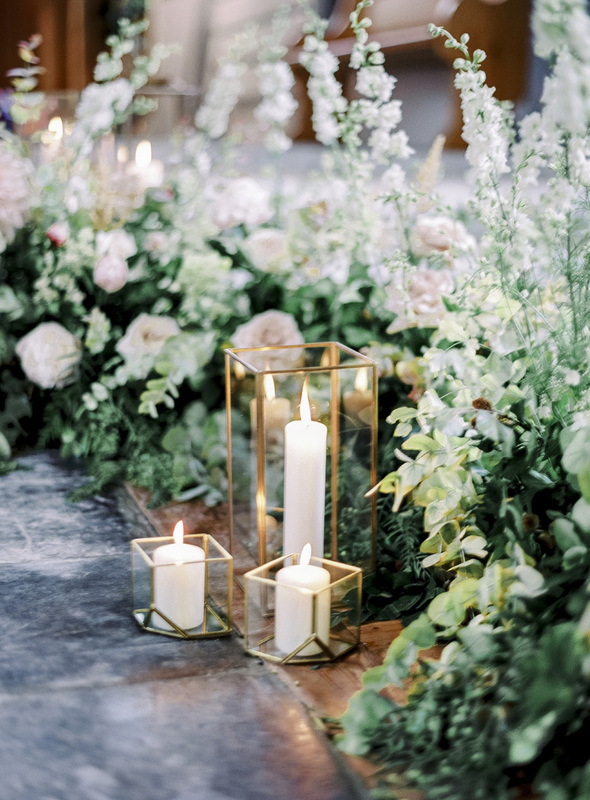 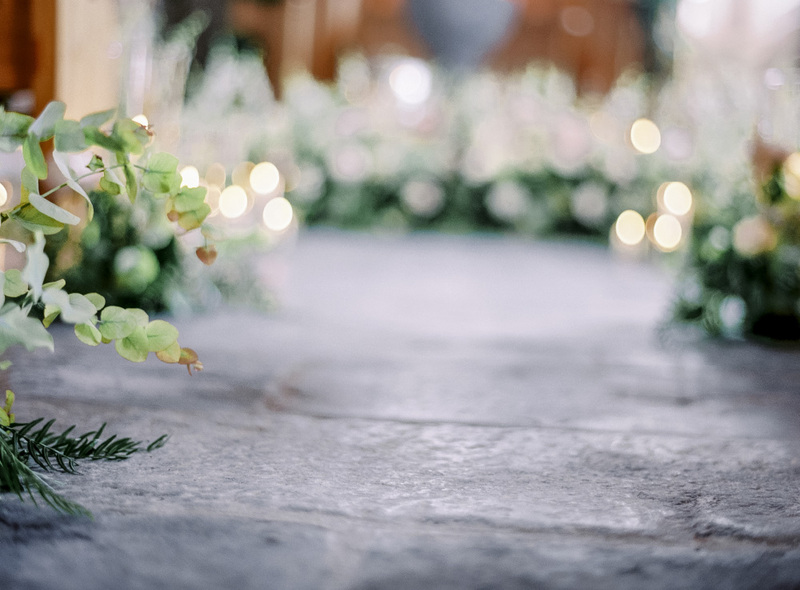 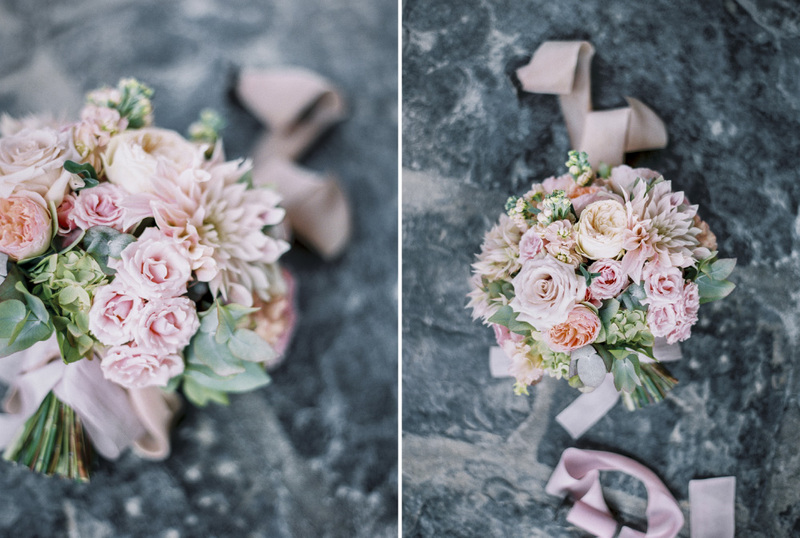 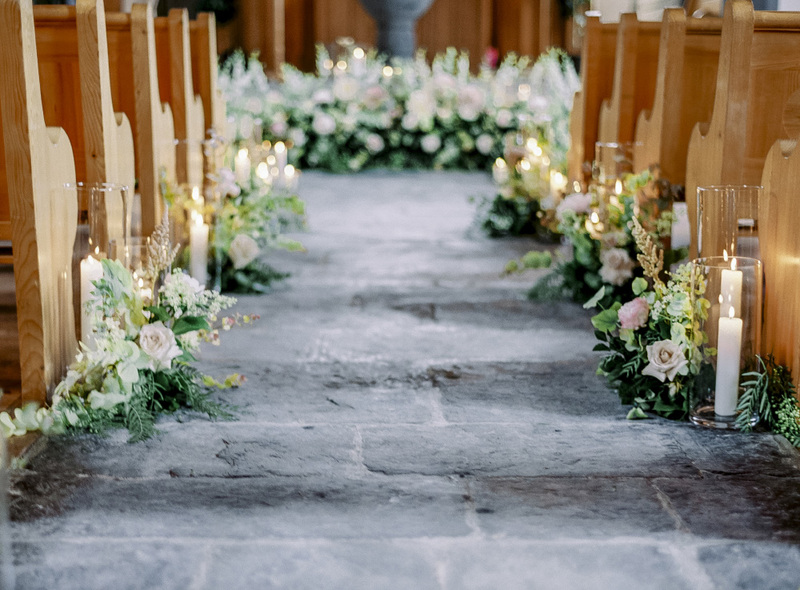 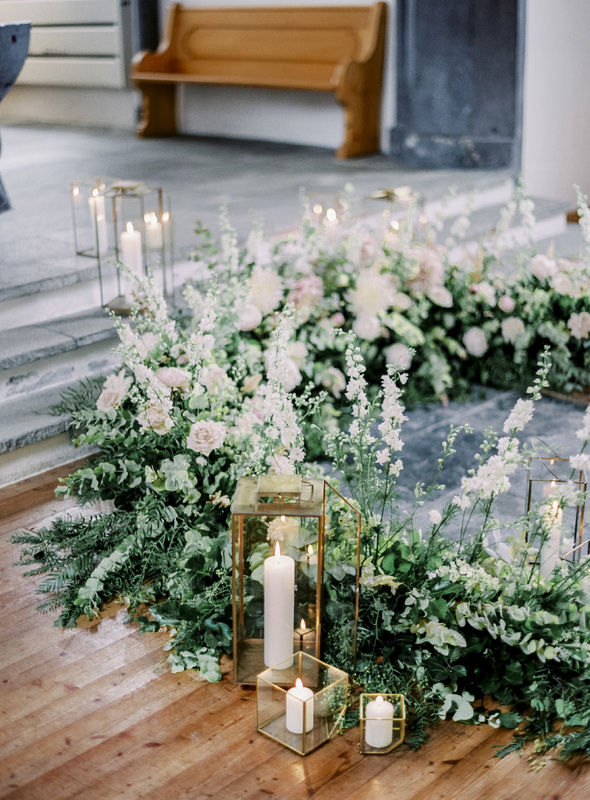 can we take a minute to talk about flower circles for weddings?! 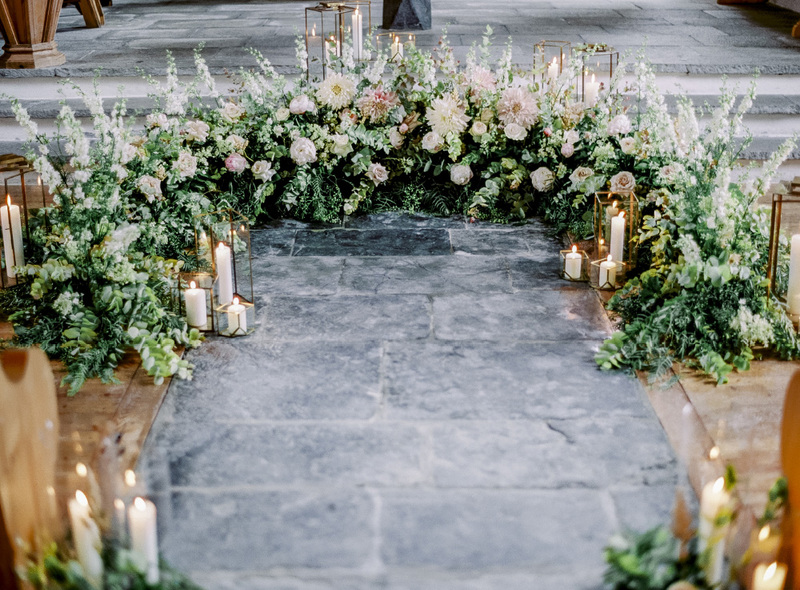 seriously loved everything about this ceremony. 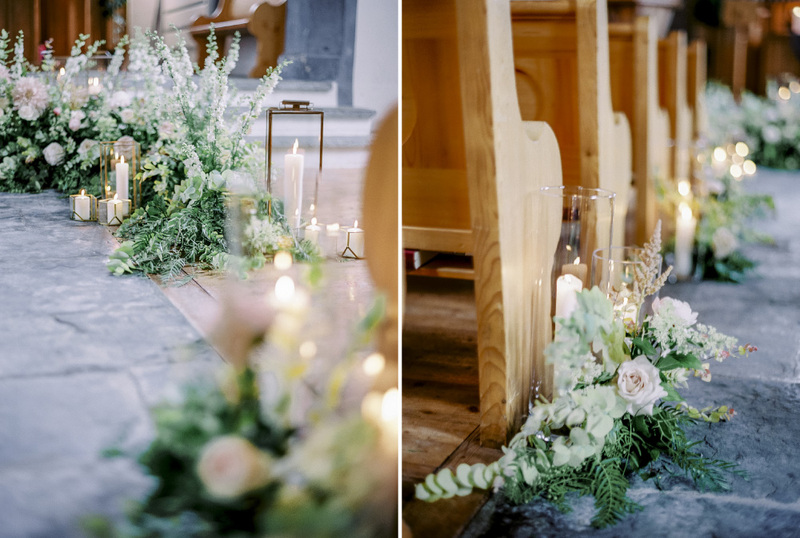 and loved creating this design for such a sweet, kind and lovely couple. 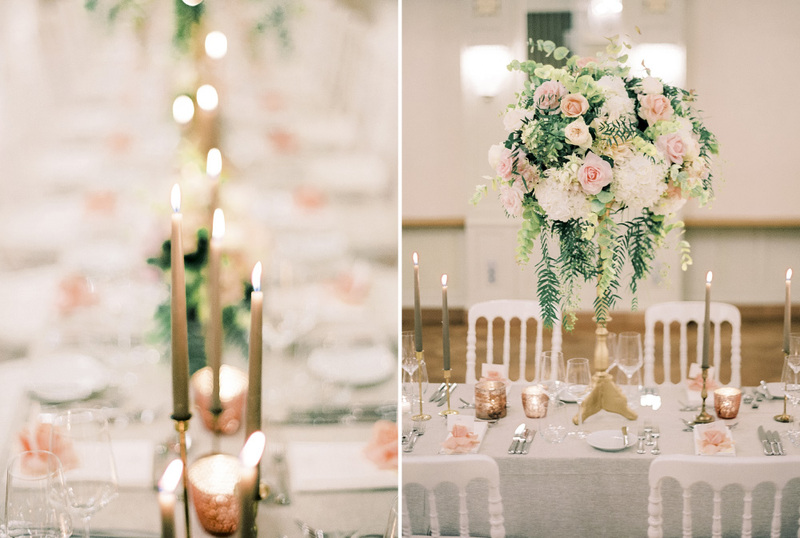 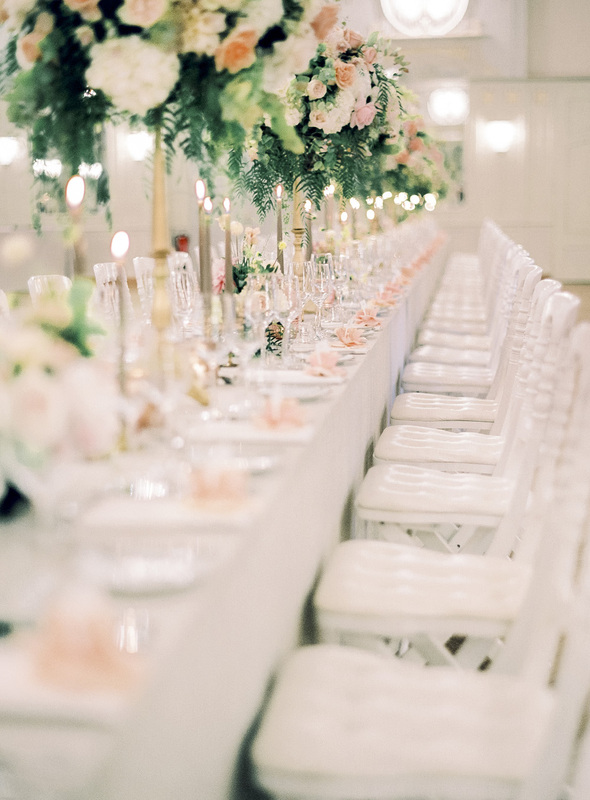 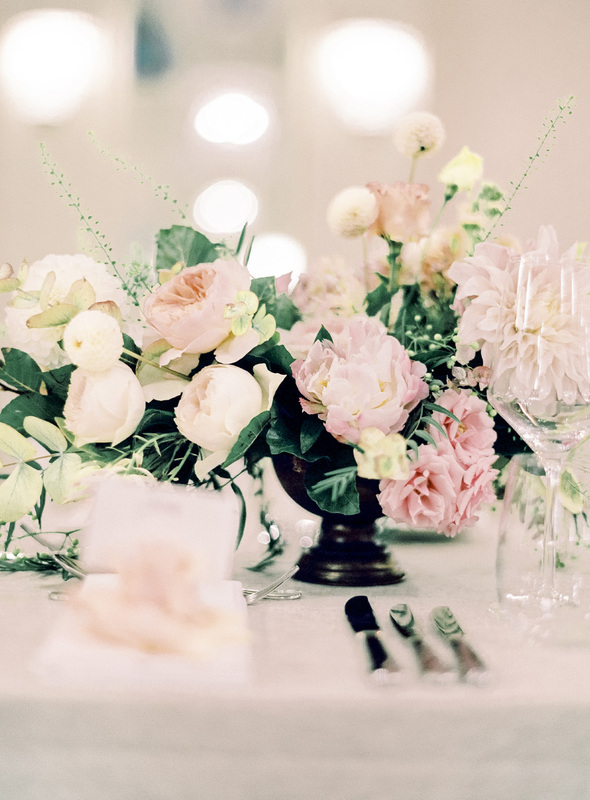 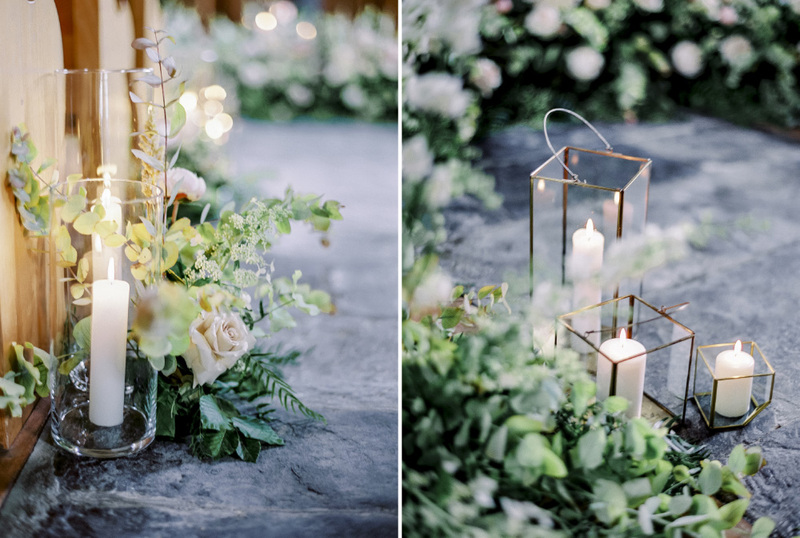 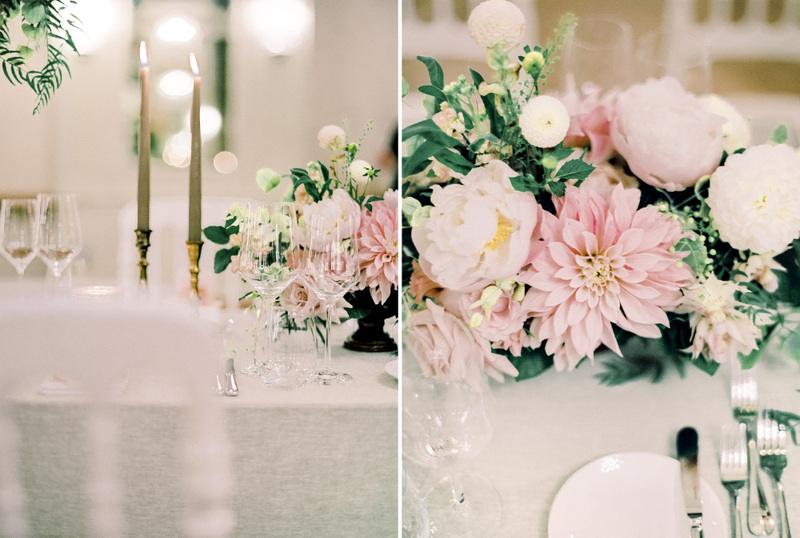 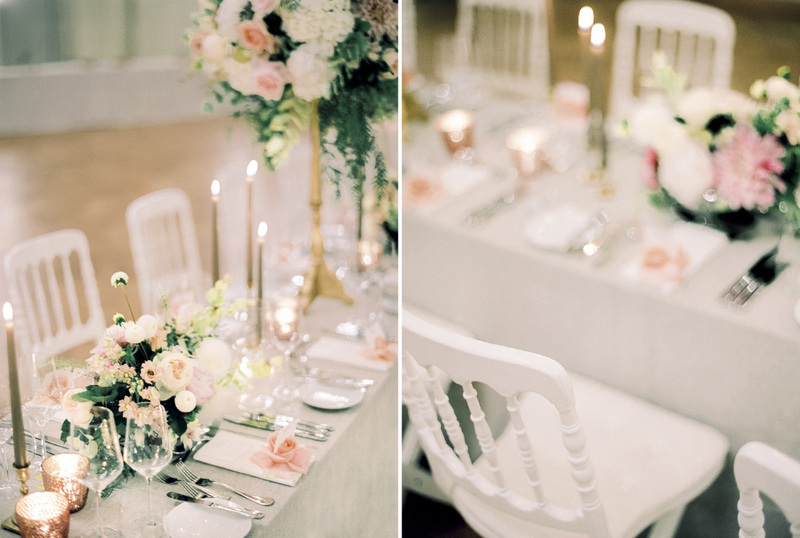 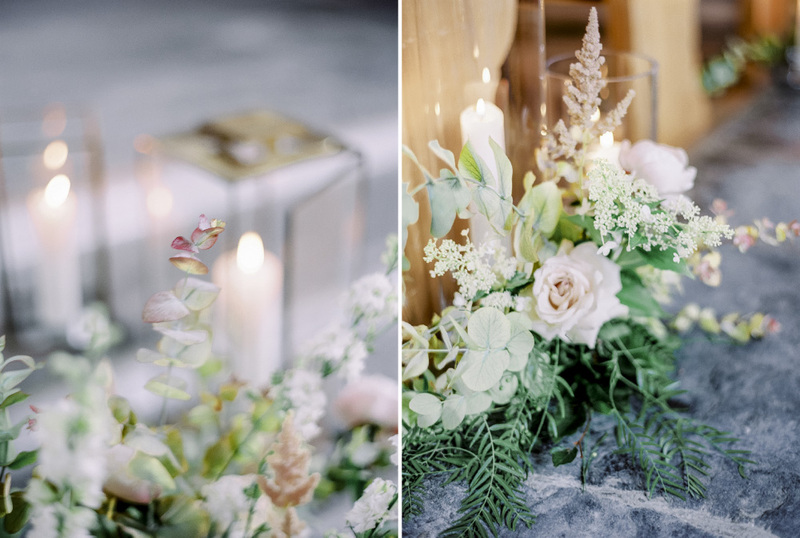 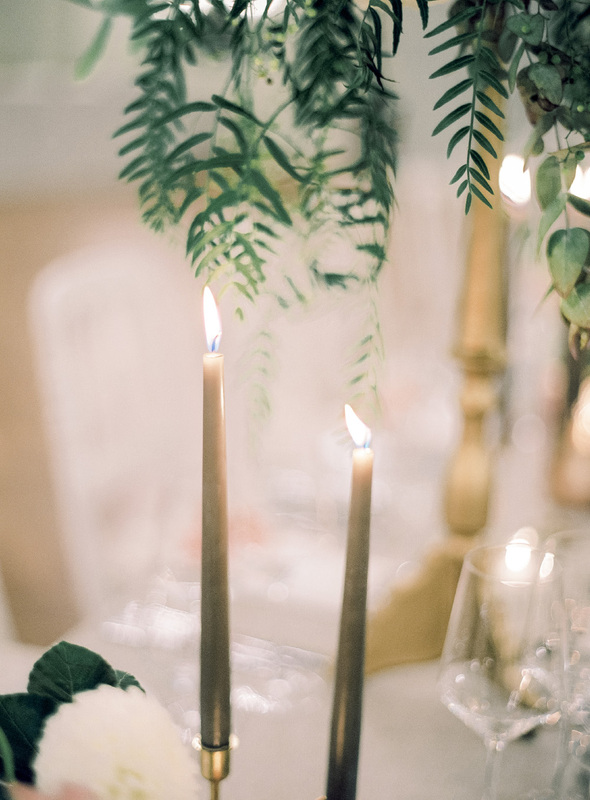 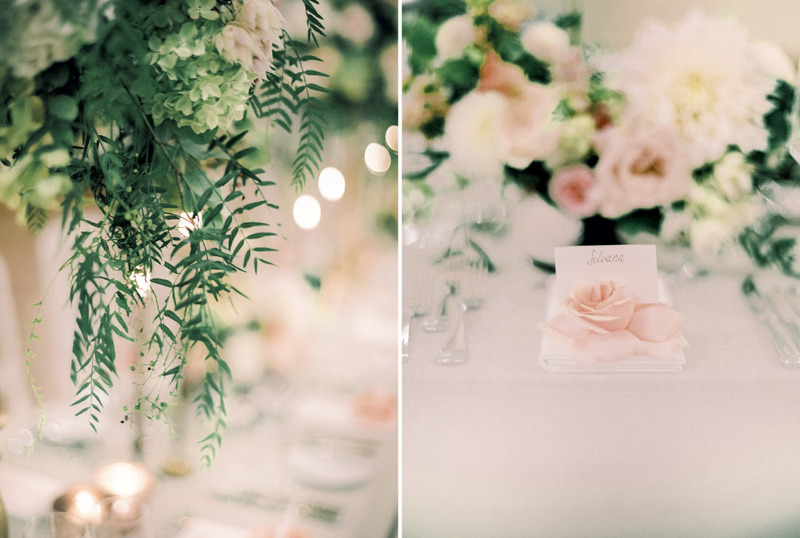 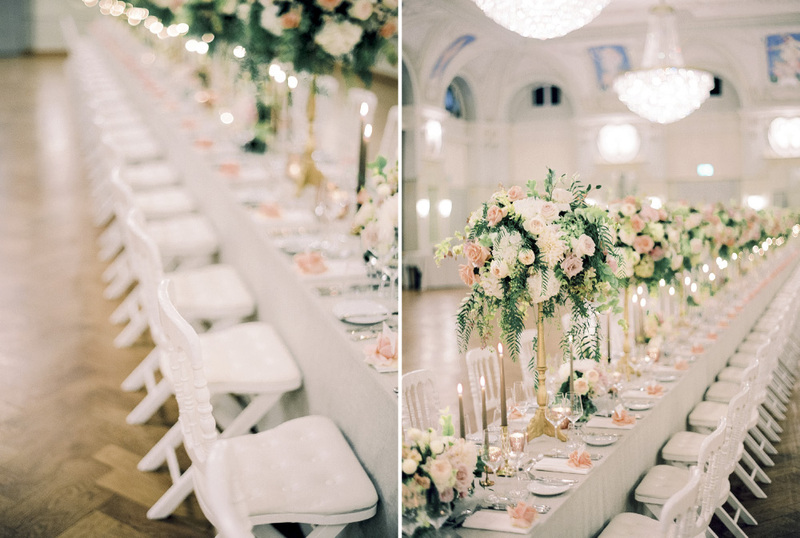 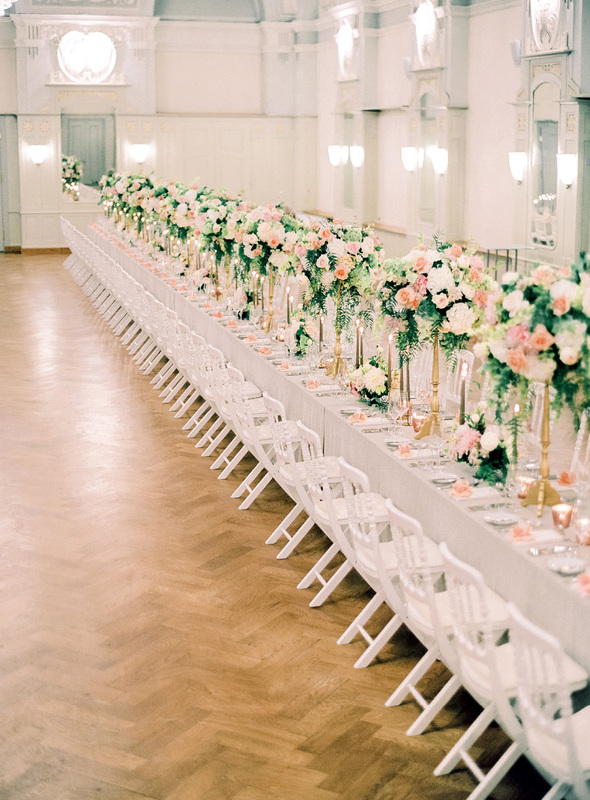 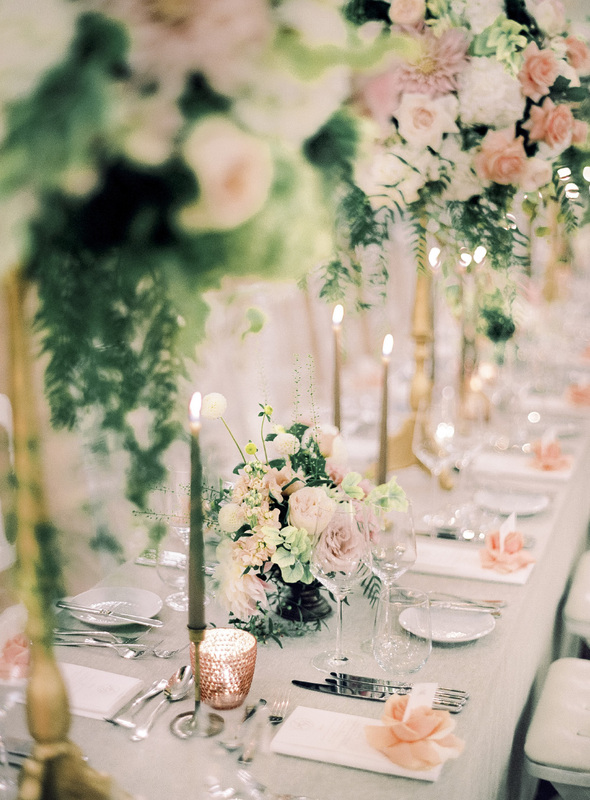 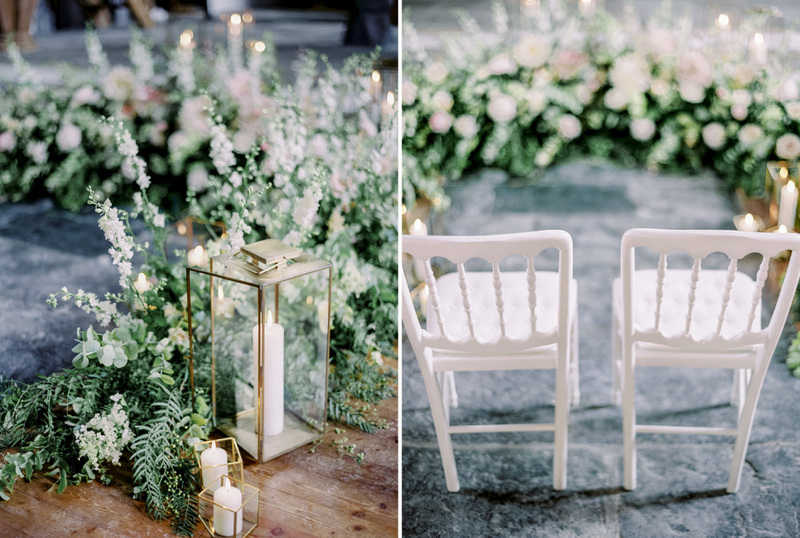 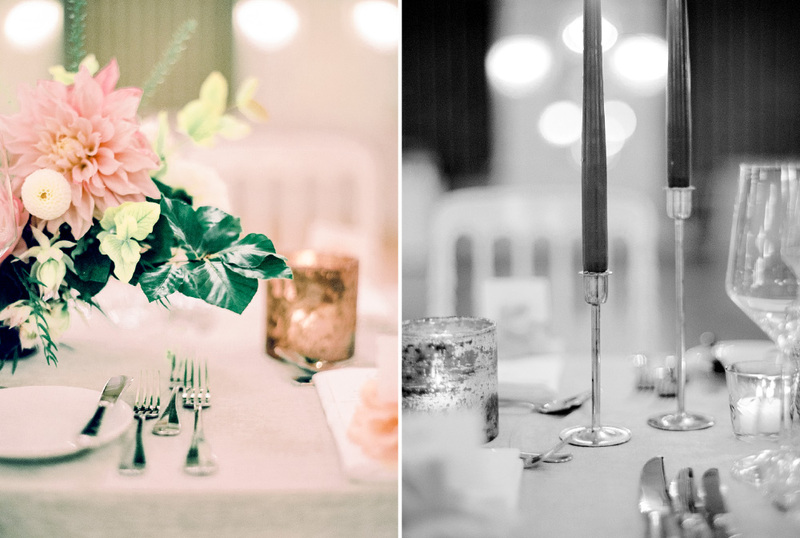 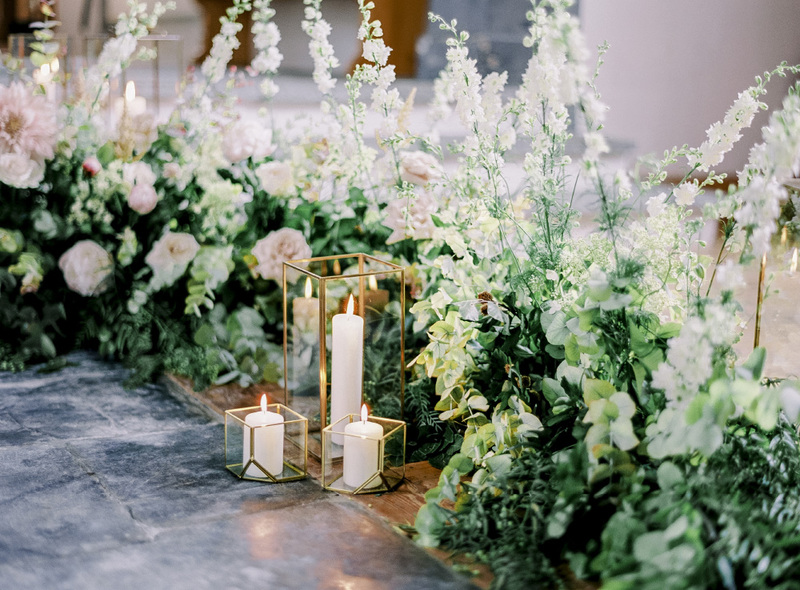 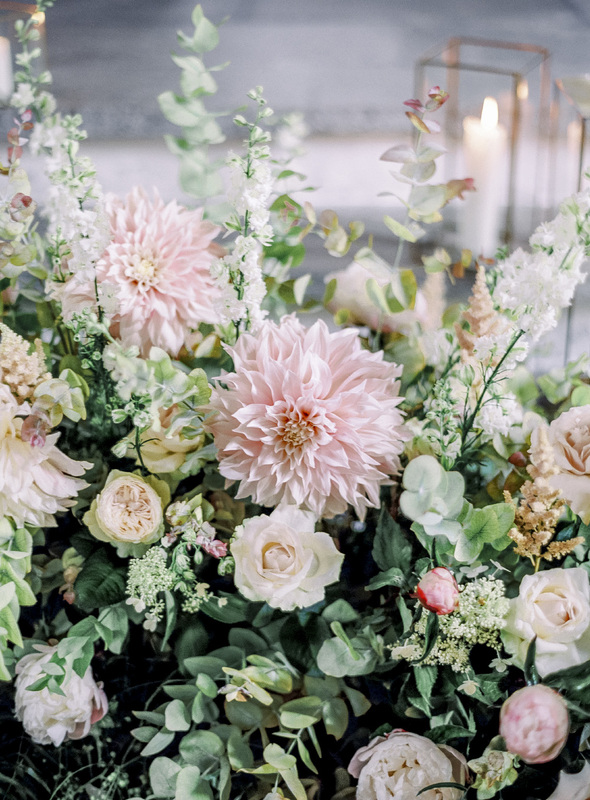 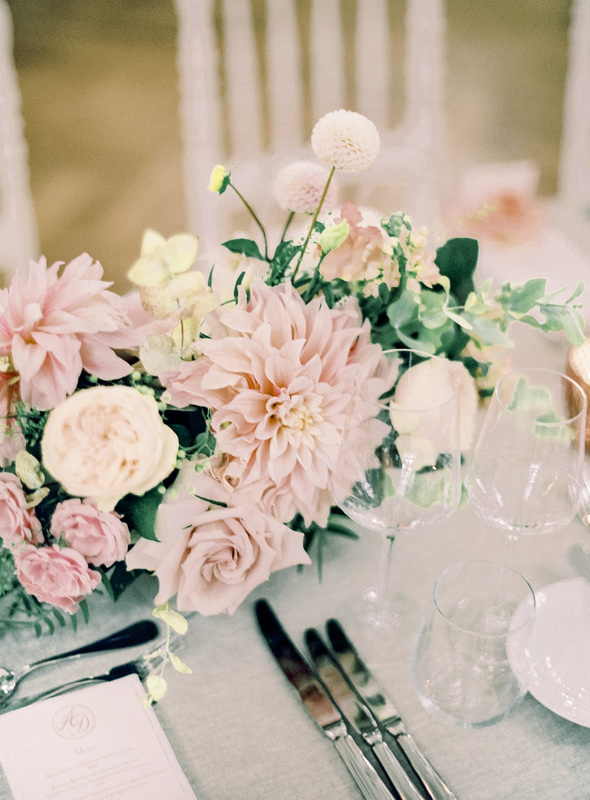 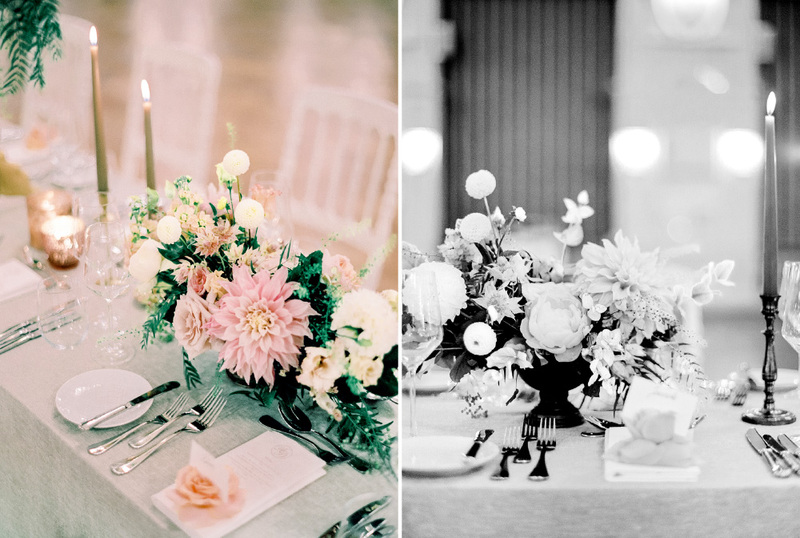 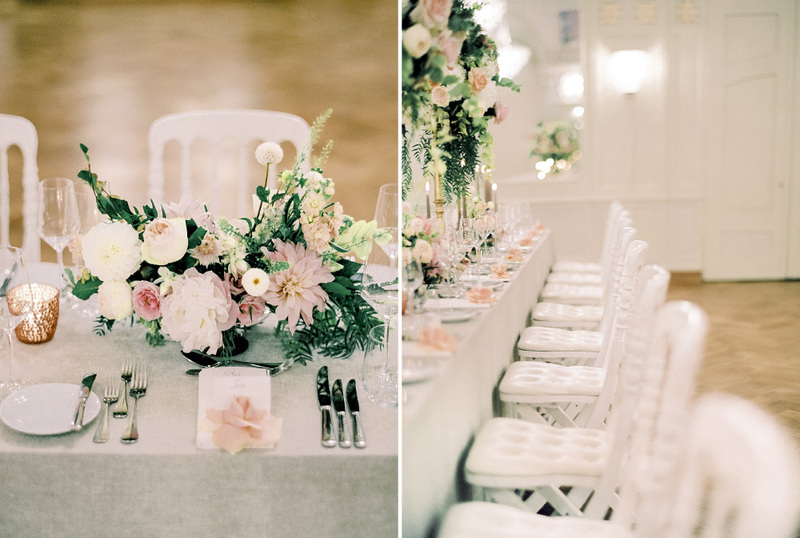 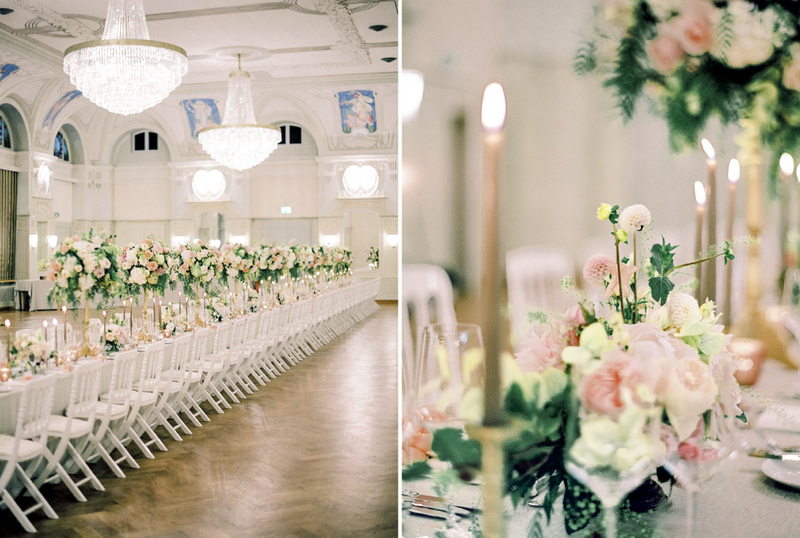 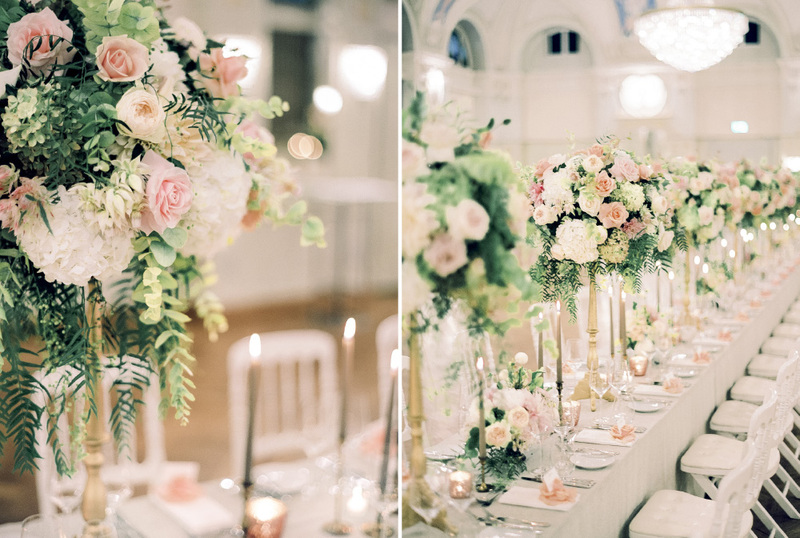 and when you have a look at the pictures of the reception, let’s just call it: this is why you should do long tables – twenty two meters of floral bliss.